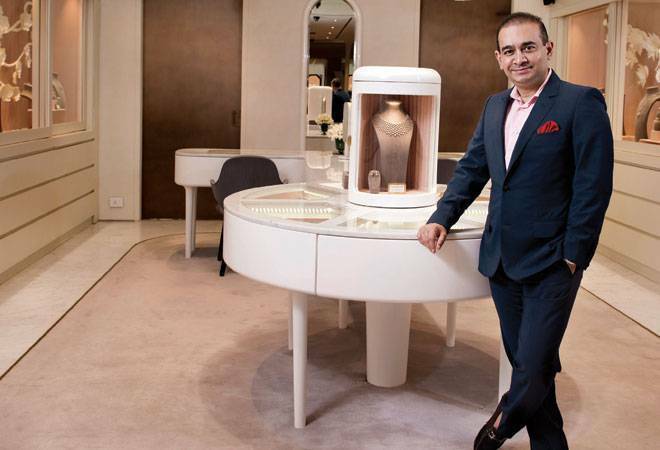 Nirav Modi has been denied bail and will remain in the custody of UK authorities till March 29. Diamantaire-turned fugitive Nirav Modi, the main accused in the $2 billion PNB scam case, was arrested by the Scotland Yard in London on Tuesday and later produced before Westminster Magistrates' Court today. The court has turned down his bail plea, and he will remain in police custody till March 29. The breakthrough comes days after the London court issued an arrest warrant against him in response to a request by the Enforcement Directorate for his extradition in a money laundering case. The arrest, 17 months after Modi fled India, is being seen as the first step in the legal process to bring him back to the country to answer to the Indian courts. Dates will first be given for case management hearings and the extradition trial will follow. In Mallya's case, it took over a year of deliberations before the court ordered his extradition. The matter is then forwarded to the UK Home Office for approval. It took nearly two months for Mallya's extradition order to get signed by Home Secretary Sajid Javid. Post the approval of the Home Secretary, in case a concerned individual does not file an appeal, he/she must be extradited from the UK within 28 days. A team of Central Bureau of Investigation (CBI) and Enforcement Directorate (ED) is reportedly likely to leave for London soon. Sources said that the top officials of investigative agencies are in touch with UK authorities and Indian High Commission in London is closely monitoring the developments. According to extradition experts, assuming that the Westminster Magistrates' Court eventually orders Modi's extradition and the Secretary of State approves of it, too, he can first appeal in the High Court - within 14 days from the date of the order - followed by the Supreme Court. This process typically takes about 18 months or more. For instance, 63-year-old Mallya last month filed an application in the UK High Court, seeking permission to appeal against his extradition order. Similarly, the crown prosecution on behalf of the Indian government can appeal to the UK High Court should the Secretary of State disregard an extradition verdict passed by the Westminster Magistrates' Court. The UK Supreme Court, again, would be the final recourse.